Very Good. In very good dust jacket. 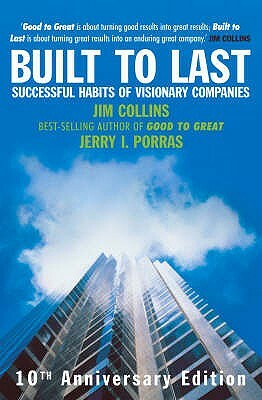 Built To Last: Successful Habits of Visionary Companies by Collins, Jim. Very Good. 368 p. Intended for professional and scholarly audience. New. 1844135845 Brand New Book, Express Shipping, Customer Satisfaction Guranted. Very Good. 1844135845 Very Good Condition. Tight and Neat. Five star seller-Buy with confidence!